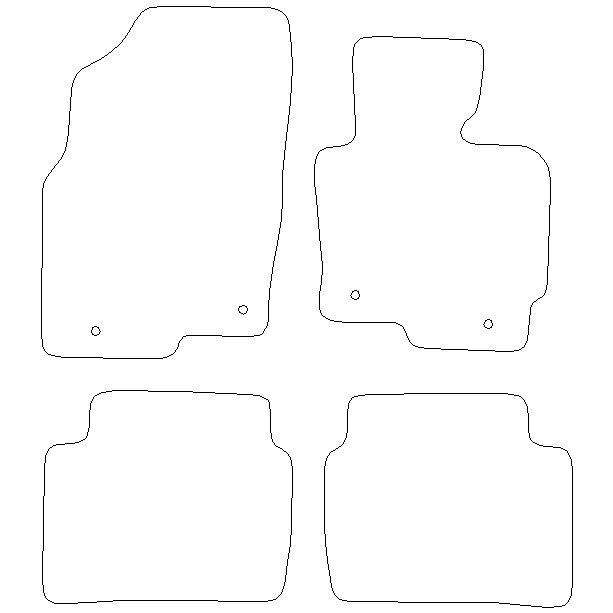 Fully Tailored Car Mats for your Mazda CX5. Guaranteed fit! Mazda Approved Fixings. Manufacturers Warranty. 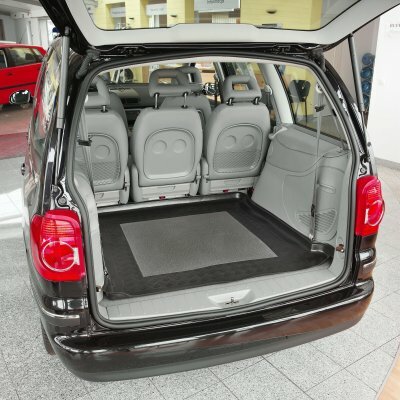 Choose from wide qualities of Mats, Huge range of carpet Colors and customize your mats with a choice of contrasting edges.Standard Mats: 700 gr/m2 Looped Polymide Carpet.Premium: 1030 gr/m2 Easy Clean Tufted Velour CarpetUltimate: 1465 gr/m2 Easy Clean Tufted Velour CarpetDeepRibbed: 2000 gr/m2 Ribbed Heavy Duty CarpetPlatinum: 4000 gr/m2 thick Wool Twist Luxury Carpet.Premium Rubber: Thick hard wearing black rubber.Rubber: Thin hard wearing black rubber. 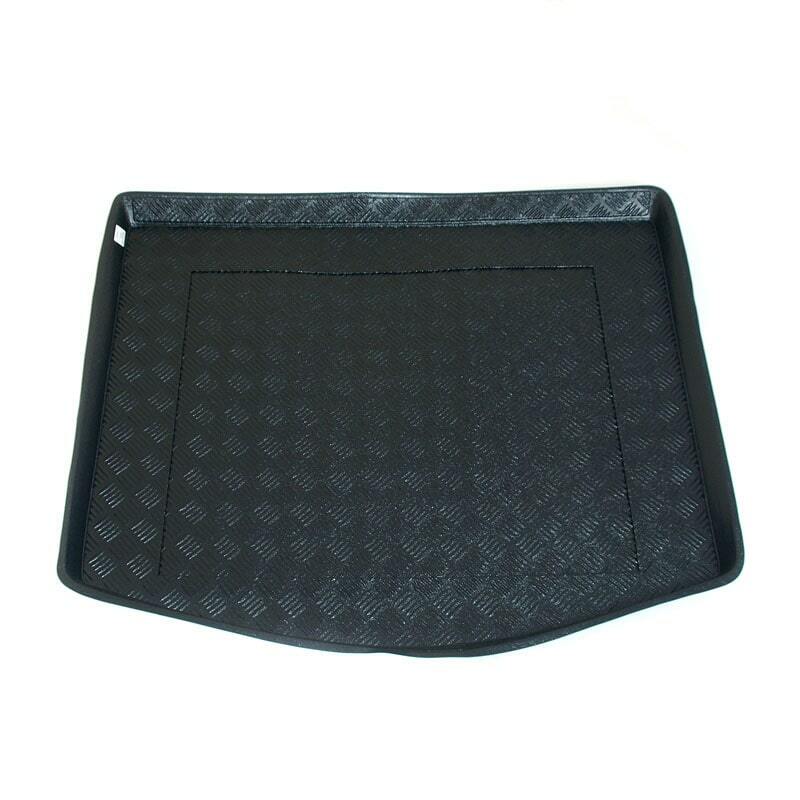 This is a Fully Tailored boot liner made from durable plastic/PVC for your Mazda CX-5 Boot Liner. 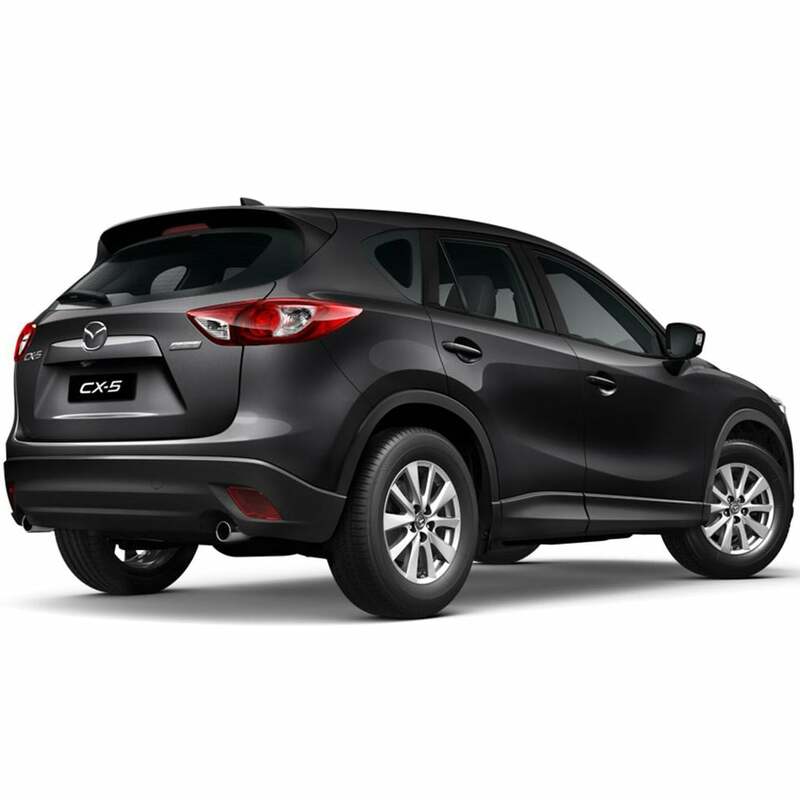 Our Mazda CX-5 Boot Liner offers long lasting, durable protection for you boot.